This Slow Cooker Carne Guisado is a beef stew with Latin flavors, and this sounds delicious for an easy family dinner. Click here to see 35 Amazing Recipes for Slow Cooker Beef Stew! I know a lot of slow cooker fans love to put something in the slow cooker and let it cook all day when they’re at work, but even when I taught school and had to go off to work every morning, my favorite time to use the slow cooker was on the weekend when I was hanging out at home. I love the way the slow-cooking food makes the house smell good, and I’m just imagining the flavors in this Crock Pot Carne Guisado (Latin Beef Stew) from Skinnytaste. This recipe has some of my favorite seasonings; hope you enjoy! 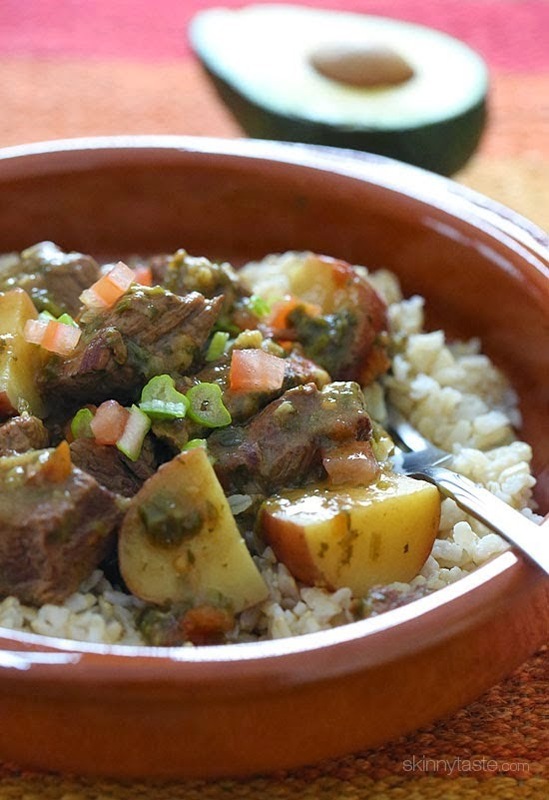 Get the complete recipe for Crock Pot Carne Guisado (Latin Beef Stew) from Skinnytaste. 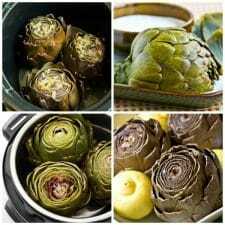 This is one of my favorite slow cooker recipes from Skinnytaste. Thanks for linking to a couple of my recipes here.